So what works? How can one lose weight AND keep it off? I have the answer, and I bet you do also. The only thing is we don’t truly want to lose weight and be healthy if we have to choose the right way! So, I am going to do it this year! You can follow my progress on this blog site each month. Better yet, why don’t you join me, and we can get healthy together? This is the big answer: develop discipline in your daily eating habits, a regular exercise routine, drink half your body weight in ounces of water, and make sure you are accountable to someone. 1. 1st month detox and elimination cleanse (be sure to read our blog post about the Multi-Cleanse Detox). 2. Set Goals- January 1st I weighed 285lbs and I should weigh closer to 195 lbs. 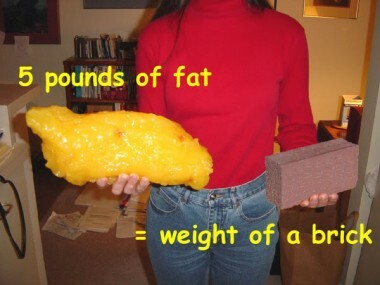 It is healthy to lose 1-2 lbs per week. So, by December 31st, 2013 I should reach my goal of losing 90 lbs. 4. Exercise daily. This is only 20% of weight loss, but will help you burn fat instead of muscle. It will also help with bone density, circulation, muscle tone, digestion, and feeling good because of the endorphin release. 5. Accountability: I’m being accountable to our offices’ newest employee, Aaron. 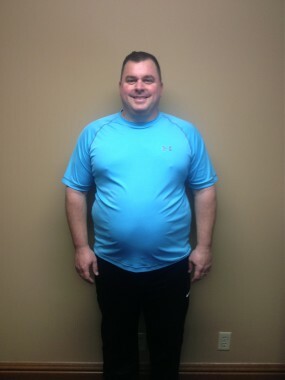 He is in charge of our wellness and fitness programs at CCWC. Each Monday I weigh in. I’m linked to his computer with my food diary so he can monitor my diet. Aaron also has set up a workout plan for me which combines aerobics and weight training. 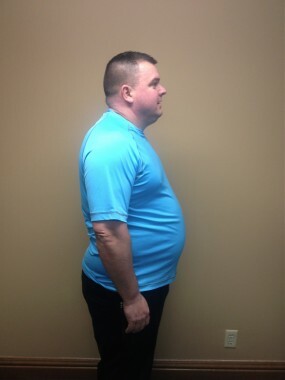 We also set up a year plan to reach my healthy weight, and a goal to establish good habits to maintain my weight loss. So why doesn’t everyone choose what we know works? For me personally, it’s usually because I haven’t gotten fast enough results, I place a higher priority on eating foods I love than on my health, or it simply takes too much effort. I have greatly enjoyed the month of January so far. I feel a lot better, have a lot more energy, and I am losing weight just a little ahead of our schedule. Please feel free to call the office and join us in getting healthy, and make sure you follow my progress on this blog site!